Web Hosting in Romania - Host4U. Hosting rapid, sigur si eficient. De la 3 €/luna. 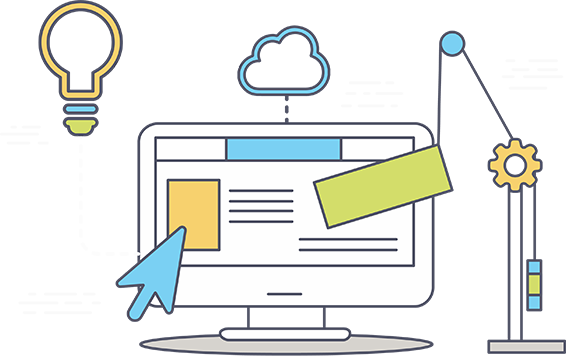 We deliver performance, reliability and functionality for various websites and applications. Choose the best hosting conditions that you can count on 24/7! We offer high quality hosting services that deliver the performance your business needs. Our plans and services were designed to meet the needs of small and medium-sized companies. Our goal is to offer you the best possible service, which means 24/7 availability and professional support for our customers. Personal WebHosting - Easy and affordable web hosting services for personal blogs and presentation websites. 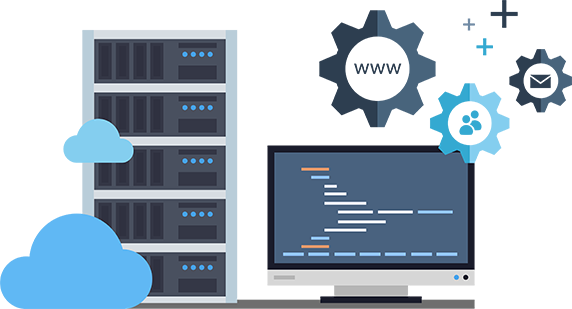 We offer high quality hosting services that deliver the performance your online business deserves. Starting at 1.95 EUR*/month, including unlimited traffic, cPanel account, 24/7 support, e-mail accounts, just to mention a few of what we can do for you. Multi Domain Hosting – Reduce your hosting costs with multiple domain hosting services. As easy as 1,2,3! Host4U Reseller Plans allow you to easily manage different domains at affordable prices. The plans start at 5 EUR * / month and include unlimited traffic, storage space, account management via cPanel (unlimited), redundant DNS, email accounts, just to name a few. Maximize your business potential with our professional hosting services! 1-Click FREE installs! From SimpleScripts.